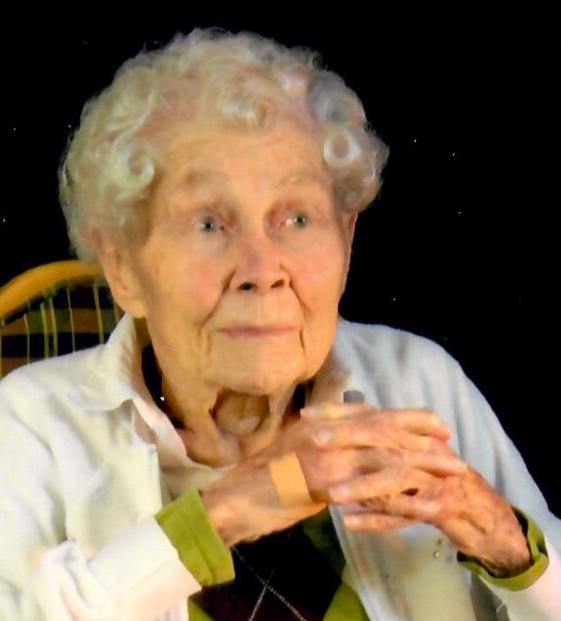 Sodus: Entered into rest on November 28, 2018 in her 97th year. Predeceased by her loving husband: Isaac, daughter: Susan. Survived by her loving children, Dianne DeFisher, Donald (Elaine) DeFisher, James (Barb) DeFisher, Jeanne (Ronald) Cole, Janet (Richard) Cunningham, Michael (Dawn) DeFisher; son in law: Jerry Lanse; several grandchildren and great-grandchildren; sister in law, Mabel Patchett. At her request calling hours will not be observed. Private interment in Sunnyside Cemetery. Expressions of Sympathy may be directed in her memory to Lifetime Care Hospice or to the Wayne County Nursing Home Activities Dept. The family would like to thank the nursing staff and Lifetime Care for their care and compassion shown to Betty.